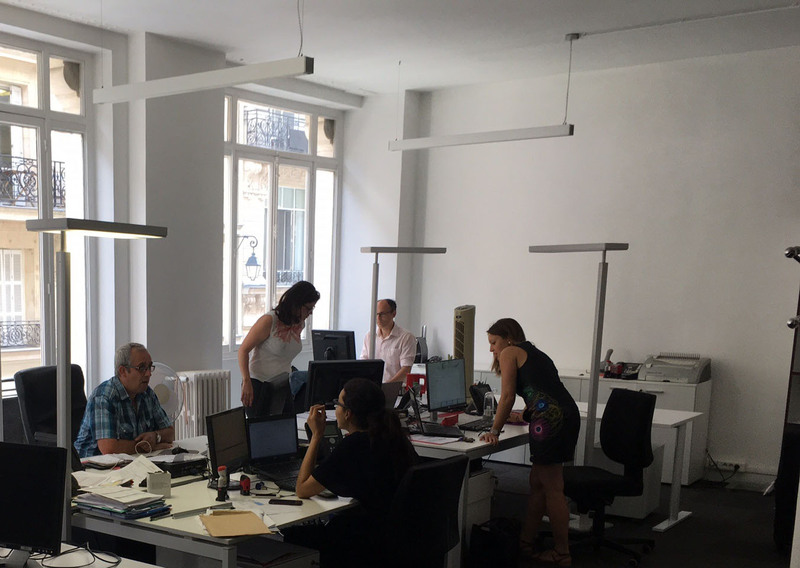 Modernization of the premises of our Paris agency, completion of the works! After a few days of work, only a few details remain to finalize our new Parisian work space. With the key, more space and luminosity on a plate in open space. The synergy and dynamics of the teams is strengthened and there is room for future recruitment!